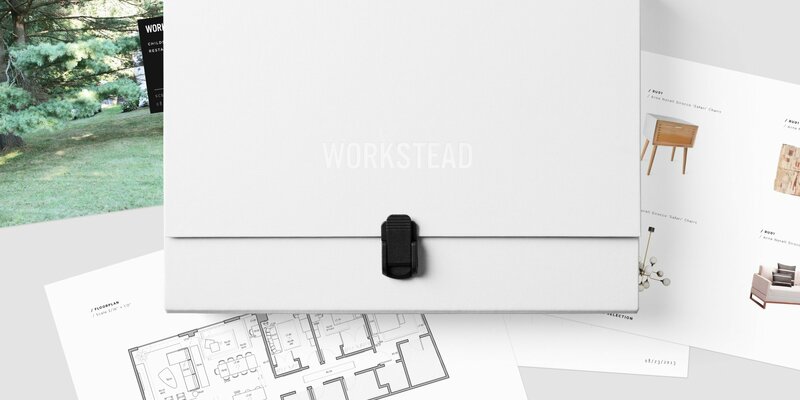 Workstead | Architecture web design & branding project. 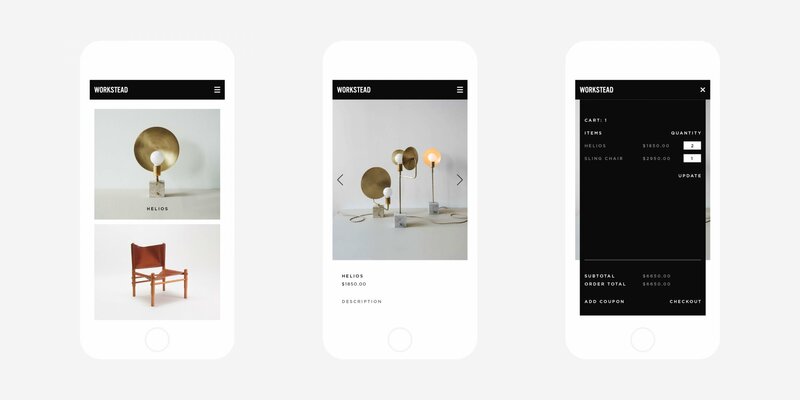 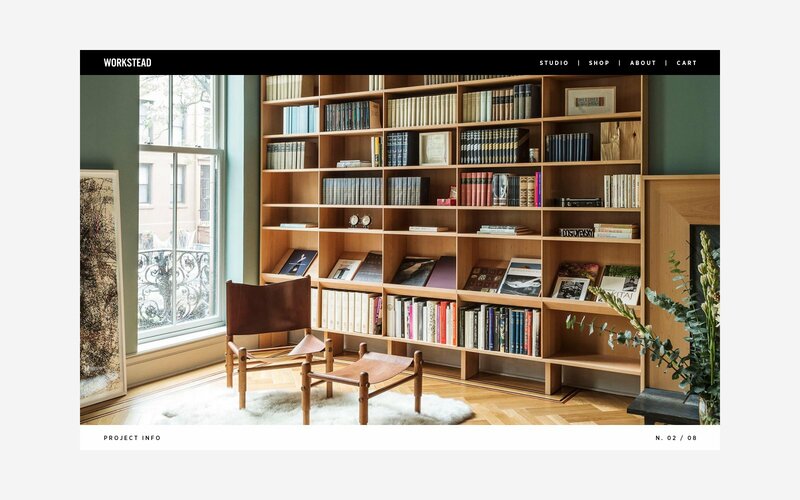 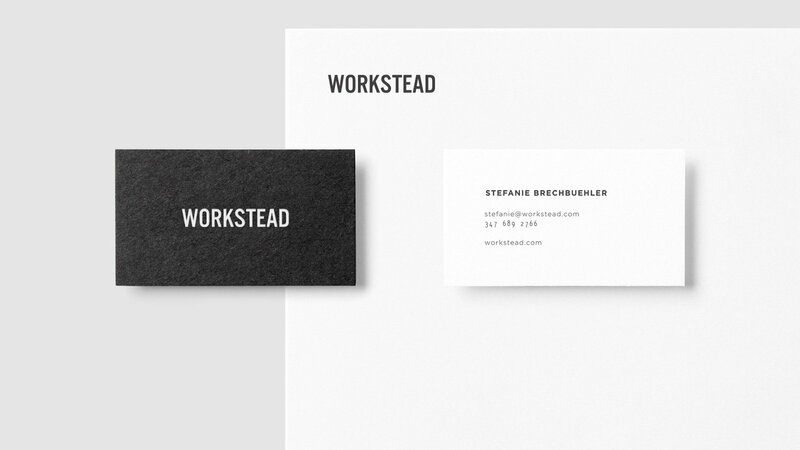 Workstead is a Brooklyn based design studio founded in 2009 by Stefanie Brechbuehler and Robert Highsmith. 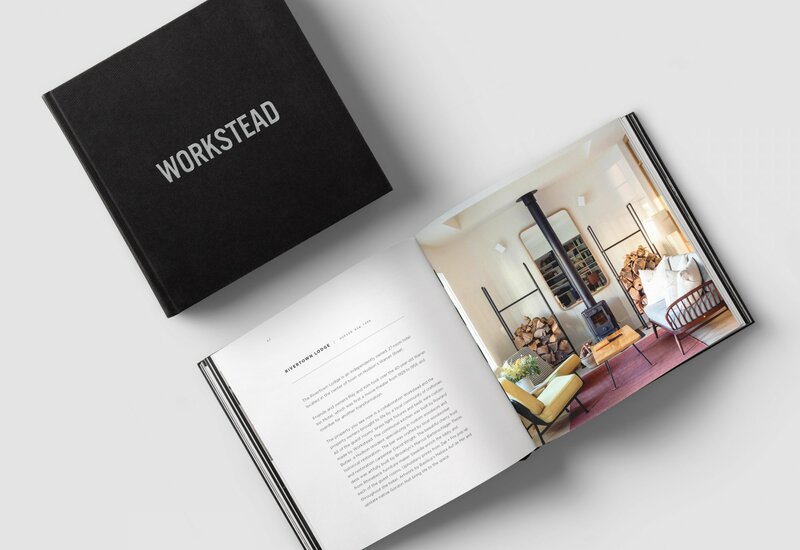 Workstead focuses on architectural and interior design, lighting, furniture, and exhibitions. 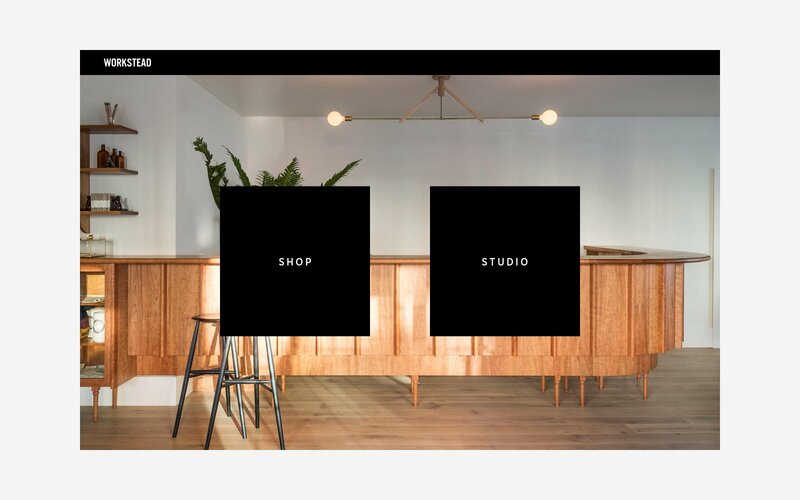 Our relationship with them began in 2011 when they approached us to help them develop the Workstead visual identity and key touchpoints for the brand. 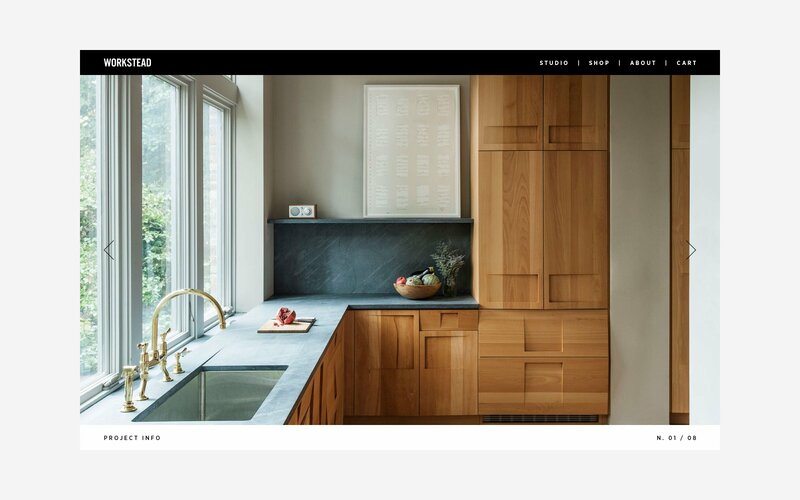 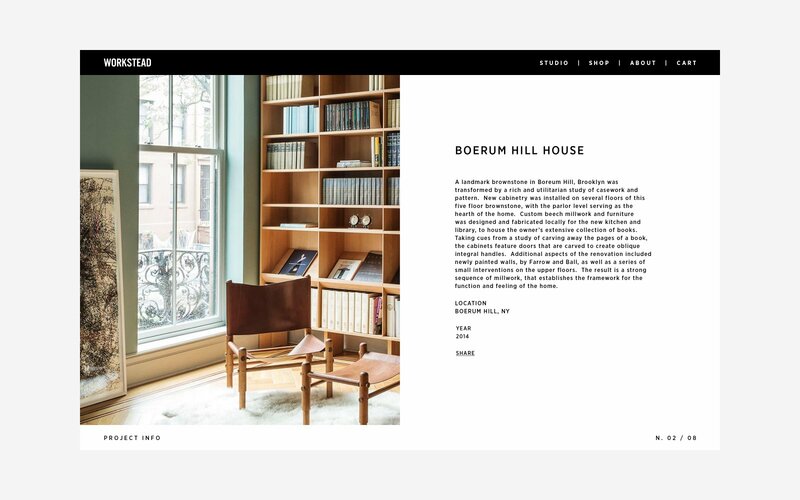 Part of our assignment was to design a portfolio website that uniquely showcased their body of work with added e-commerce functionality, while visually communicating their design philosophy and sensibilities. 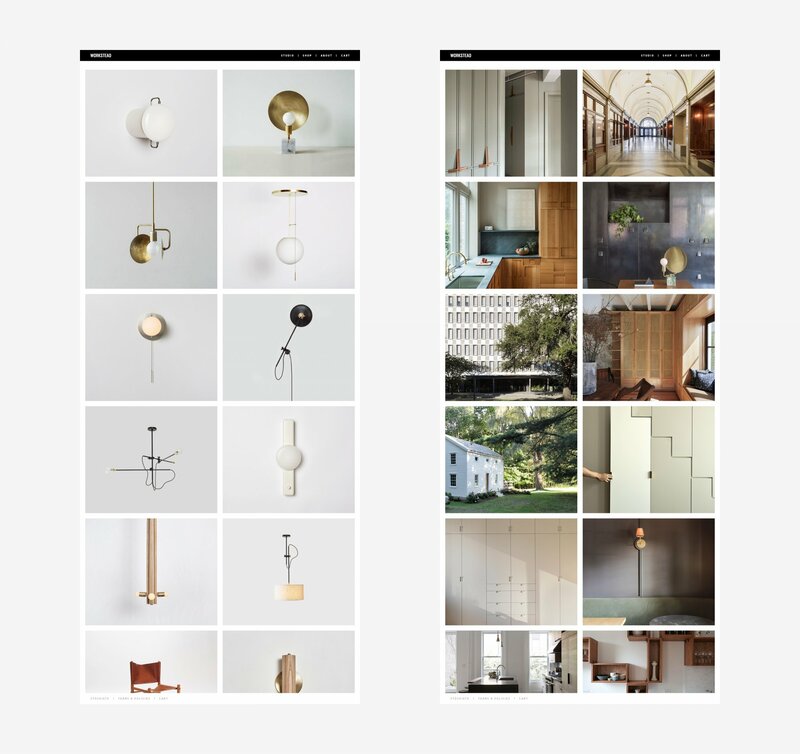 The result was a new identity and site that, like their work, was strong and rich yet simple and efficient.